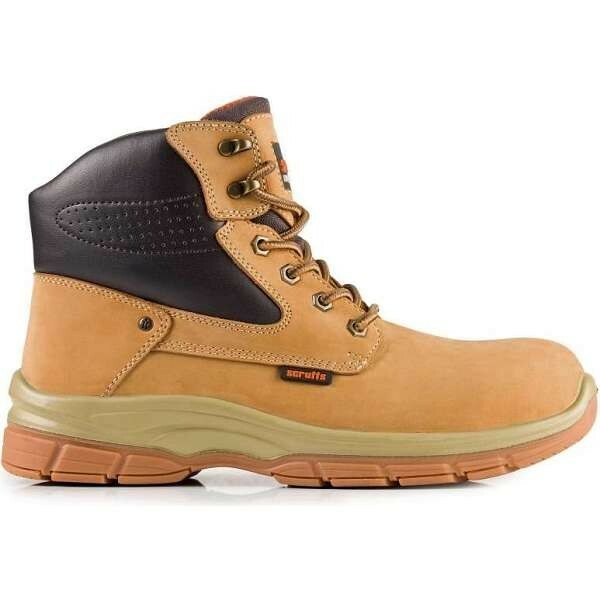 Scruffs has delivered innovative safety footwear and workwear for tradesmen since 2003. 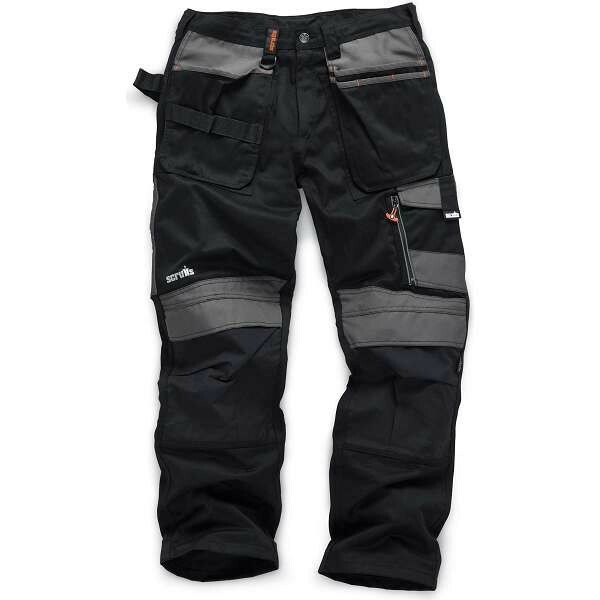 With great design at its core, Scruffs workwear continues to set the standard as the UK's leading workwear brand in terms of style, function and performance. Loaded with creative design ideas, high-tech materials and functional features it’s a want-to-wear brand with attitude. 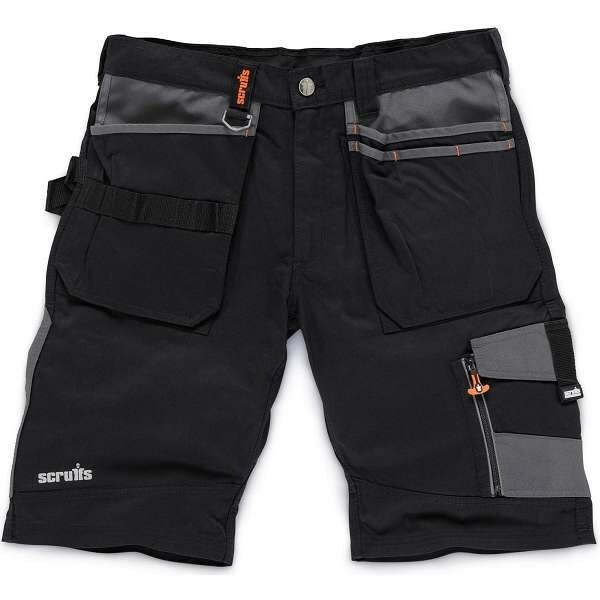 Scruffs workwear always makes it easy for trades people to look good when you're working hard. 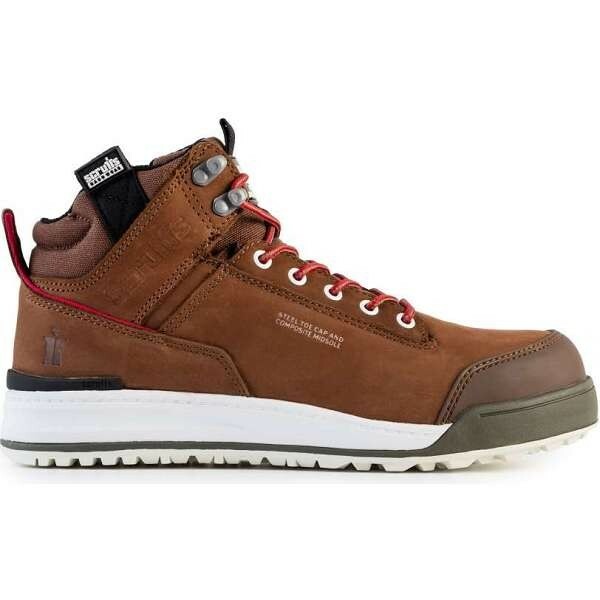 Whether grafting in cold, wet or dry conditions, the vital factors remain the same – the highest levels of comfort, protection and styling that turns heads on and off the job. 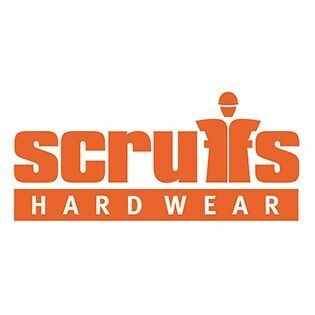 Browse the range of Scruffs workwear available at Work & Wear Direct below.